The above tweet summarizes a very productive and exciting lunch I had today, in which after getting CF v2 working last night thanks to nise_bosh, I started reading about buildpacks. Buildpacks are a convenient way of packaging framework and/or runtime support for your application. For example, Cloud Foundry doesn't support Django or Python by default. Using a buildpack for Python and Django would allow you to add support for these at the deployment stage. These are very much the same as the buildpacks you're familiar with if you've ever used Heroku. In Cloud Foundry v1, to add a framework or runtime, you modified the actual CF source code, submitted a pull request, and it would get merged into the main repo. However, buildpacks plug right into Cloud Foundry v2. You don't need to write any code other than the buildpack itself. You don't need anyone's permission and you don't have to wait for a code review. So how easy are buildpacks to create and use? Well, I decided to do a little experiment to figure this out for myself. I chose to pick a runtime I'm almost completely unfamiliar with: Haskell. 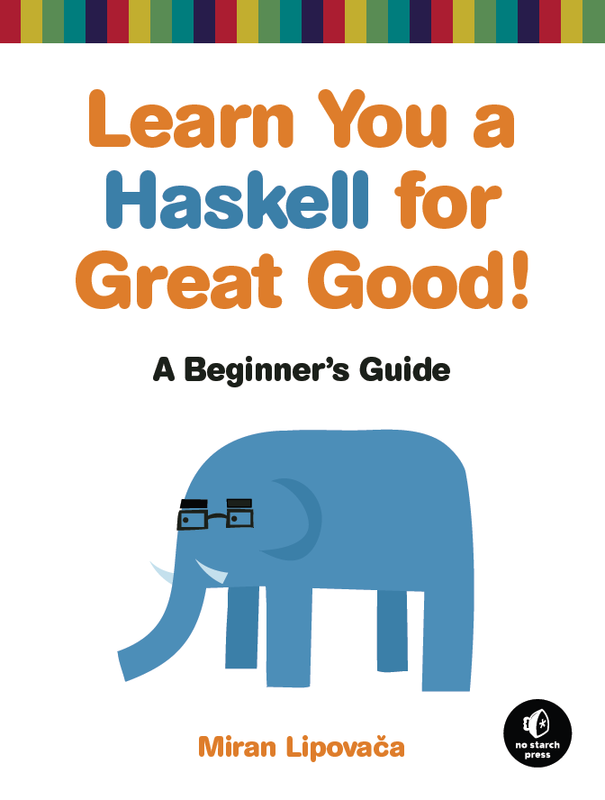 I say almost because I had a brief stint of learning Haskell using the above publication. I had fun, but didn't have enough time to dedicate to learning it. Config file /home/vcap/.cabal/config not found. Cloud Foundry v2 is proving to refine the PaaS that I'm a huge fan of, and I can't wait to dig up other new features. Andy Piper wrote up a nice blog post today on the move from Cloud Foundry to Pivotal, as well Cloud Foundry v2 and BOSH. It's a good read, and I highly recommend you do.